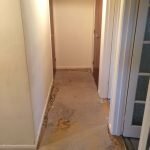 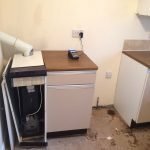 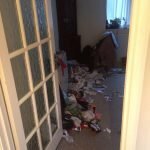 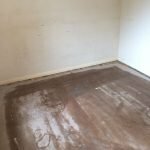 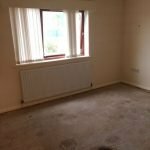 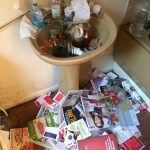 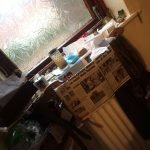 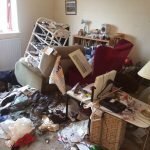 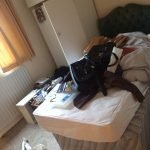 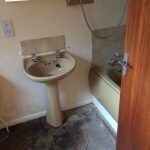 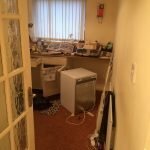 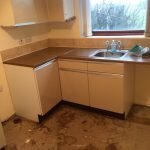 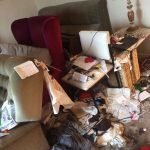 House Clearance Service In Hucknall Ashfield Butler’s Hill Linby Westville. 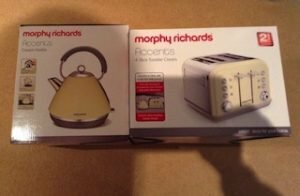 A brand new boxed Morphy Richards Accents four slice cream toaster, together with the matching cone shaped kettle. 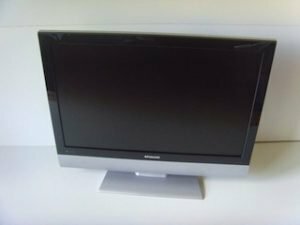 A black Toshiba 40 inch flat screen HD LCD television. 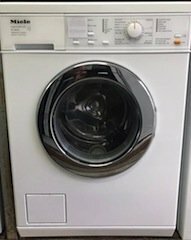 A white and stainless steel Miele 6kg under counter washing machine. 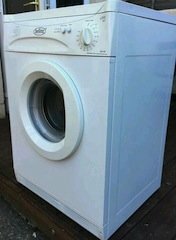 A white Belling 7kg under counter vented tumble dryer. 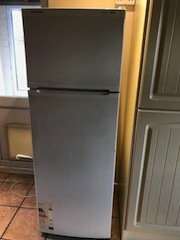 A white tall standing Bosch two door fridge freezer. 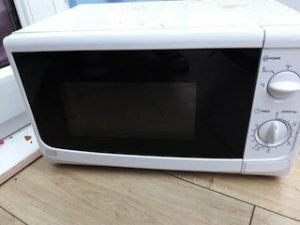 A black and white Sainsburry’s essentials 600w microwave oven. 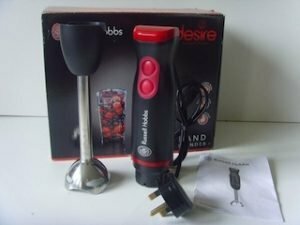 A black and red Russell Hobbs Desire handheld blender. 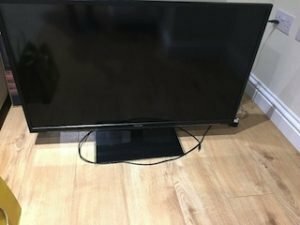 A black and silver Polaroid 22 inch flat screen HD television, with built in DVD player. 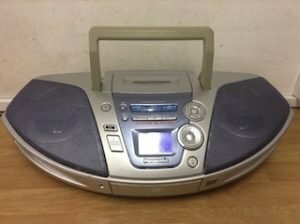 A silver and grey Panasonic Power blaster boom box. 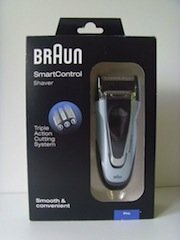 A brand new boxed Braun Smart Control triple action pro shaver. 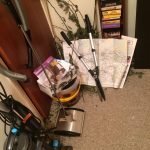 A grey and purple Dyson DC24 Animal ball upright bagless vacuum cleaner. 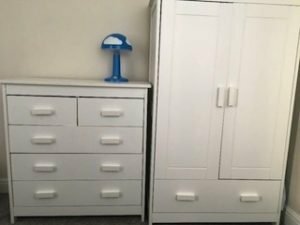 A white solid wood small children’s wardrobe, together with the matching bedroom chest of drawers. 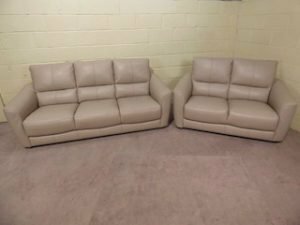 A three seater high back sofa and matching two seater sofa, both upholstered with cream faux leather. 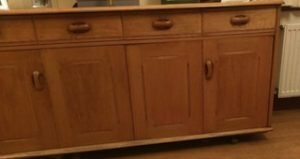 A large 1950’s solid pine sideboard, having four drawers above two double cupboards. 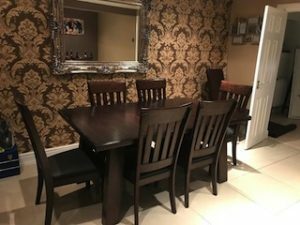 A large dark wood extendable farmhouse dining table, together with six matching dining chairs, upholstered to the seats with black faux leather. 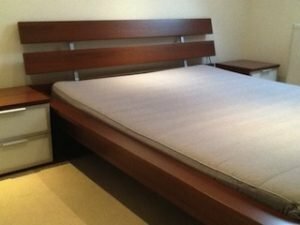 A solid wood king size bed frame and king size mattress, together with a matching pair of bedside drawers.